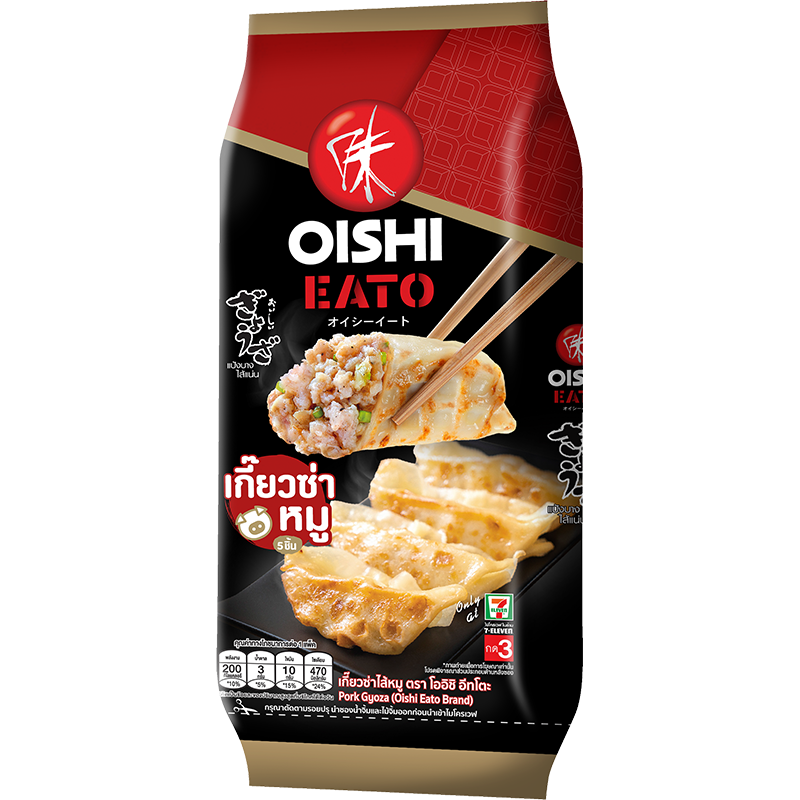 Ready to Cook and Ready to Eat Group consists of child and frozen food, and there are 5 different subgroups as follows. Our distribution is through retailers or modern trade, supermarkets, hypermarkets and other convenient stores. 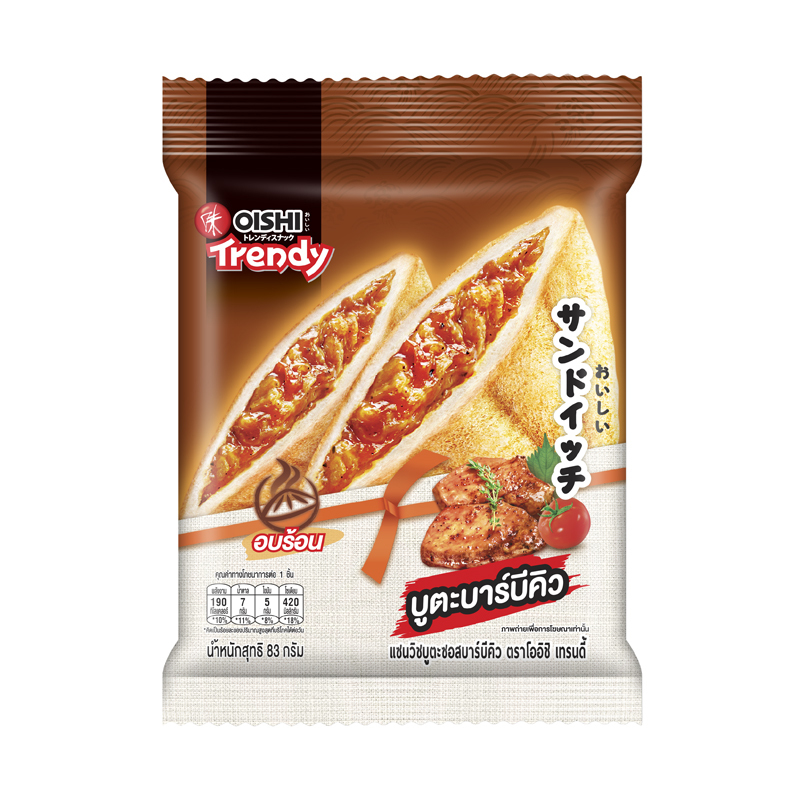 Original Japanese-style Gyoza. 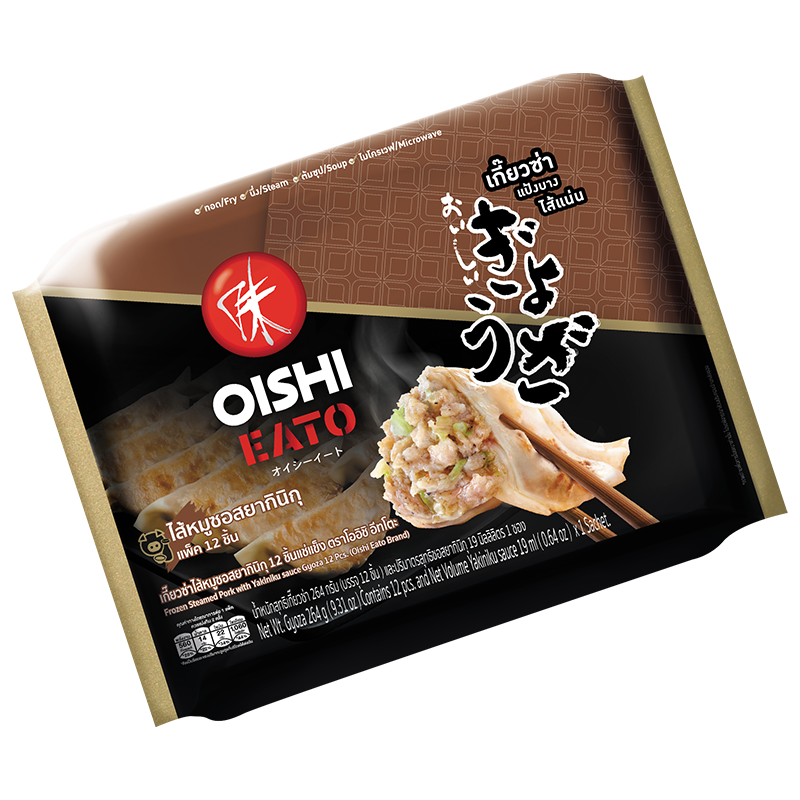 Simply heat it up in the microwave, fry, steam or boil, you will be ready to enjoy the original style Gyoza. It is stuffed with either pork or chicken for your own preference. Oishi Gyoza selects only fine ingredients to make it tastes as genuine as the originality. 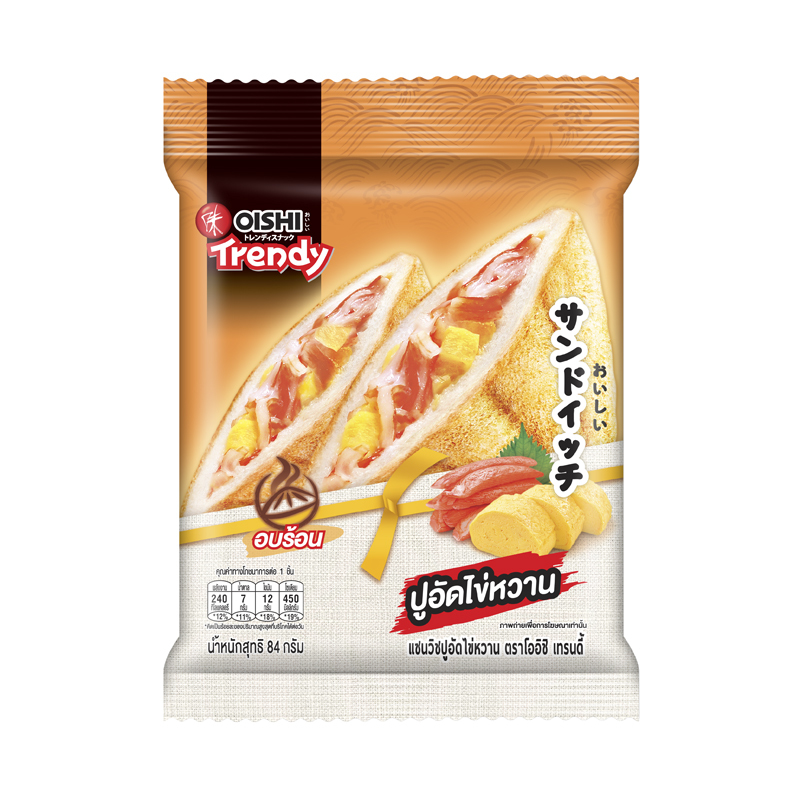 The Gyoza wrappers are soft and sticky, the stuff smells so nice, the sauce is original, everything fits perfectly. Come and try -by yourself at any 7-11 near your place. 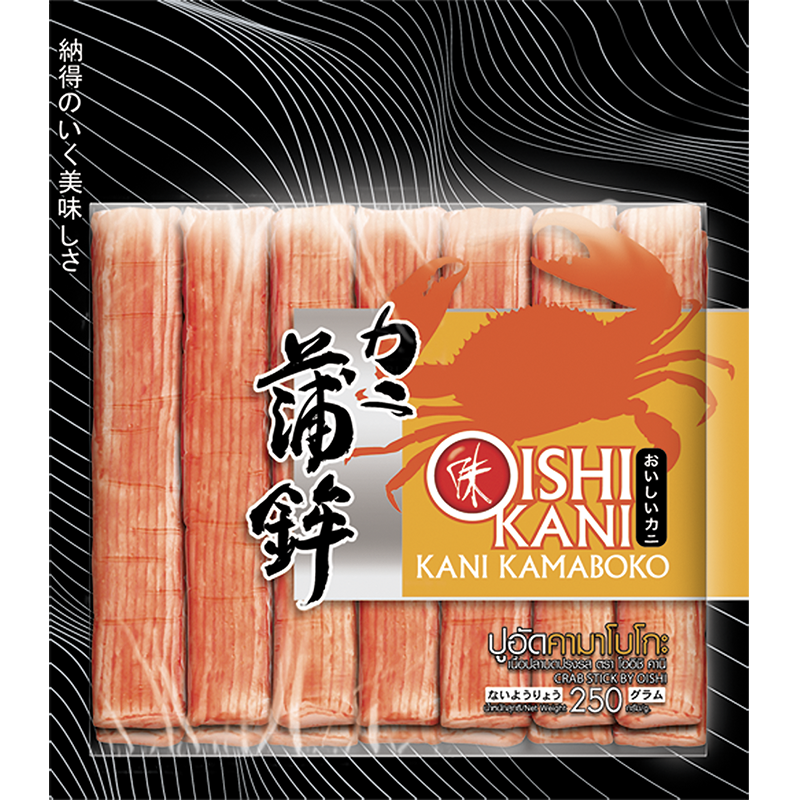 Thick and soft crab sticks according to the original recipe. 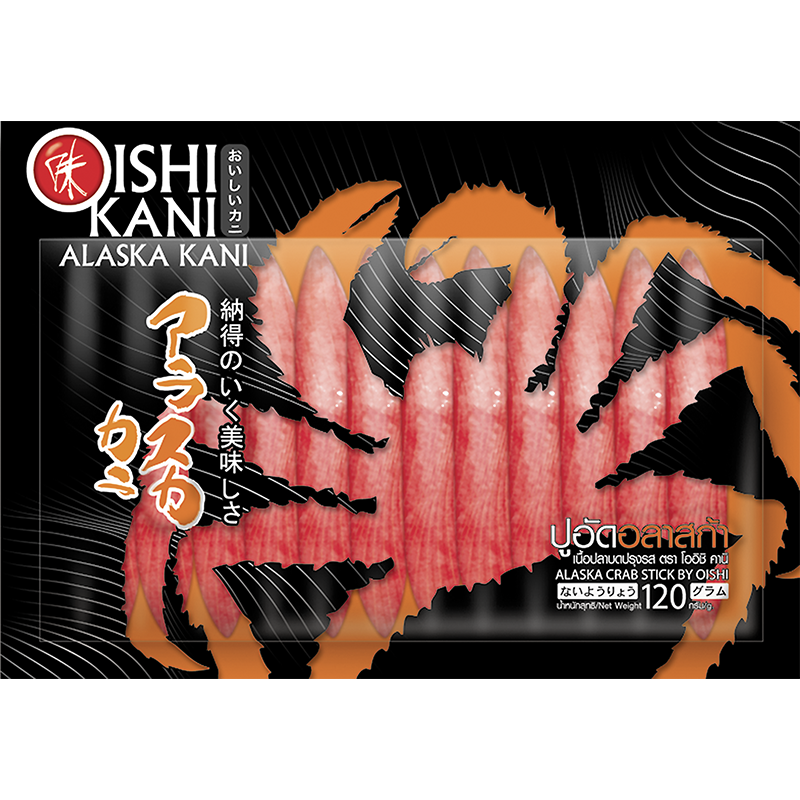 There are both Kamaboko (fish cake) and Alaska Pollock. 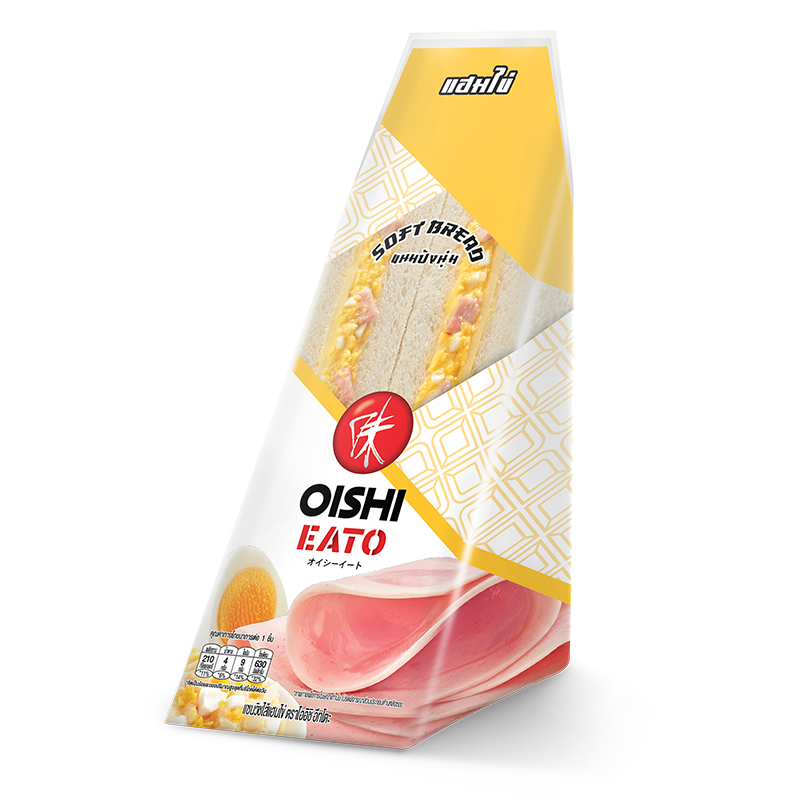 Oishi only selects high-quality ingredients to create the taste as to our customer’s liking and following the original recipe. Just dip it in wasabi and shoyu, you will immediately enjoy the deliciousness. It suits for either having as a snack or cooking it with other ingredients. Easily and fully yummy at any time with Oishi Sandwich. 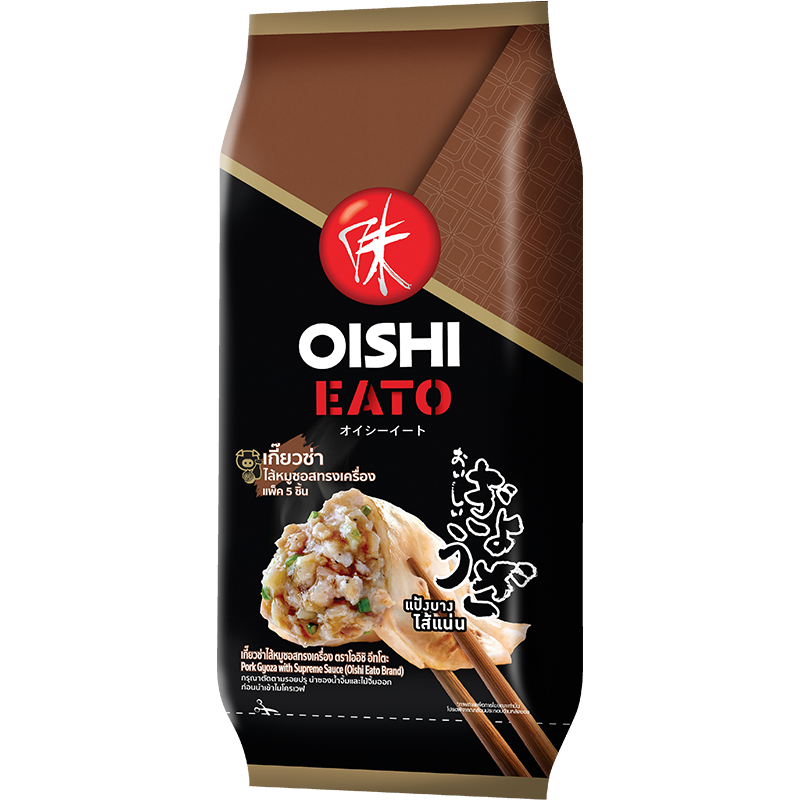 High-quality ingredients are well selected to suit our customer’s preference with a variety of flavors. 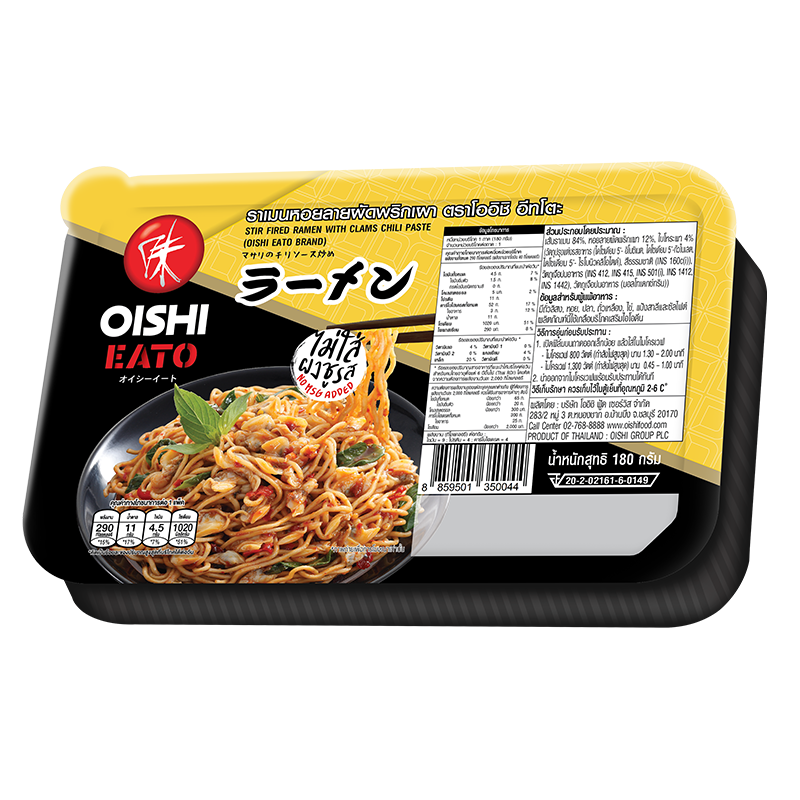 Currently, your lifestyle is really fast and your meals are also at the same pace. Oishi Sandwich is then a quick-service food that is suitable for you. It can be your breakfast or your snack during the day, and it is filled with nutrition and deliciousness. 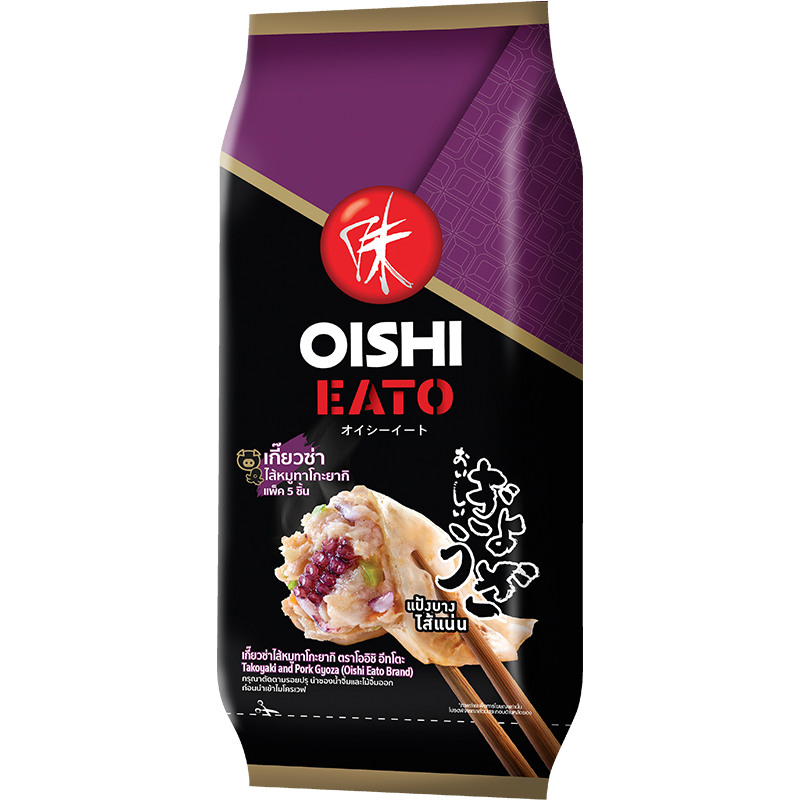 Japanese-style ready to eat that serves you deliciousness everywhere and every time. 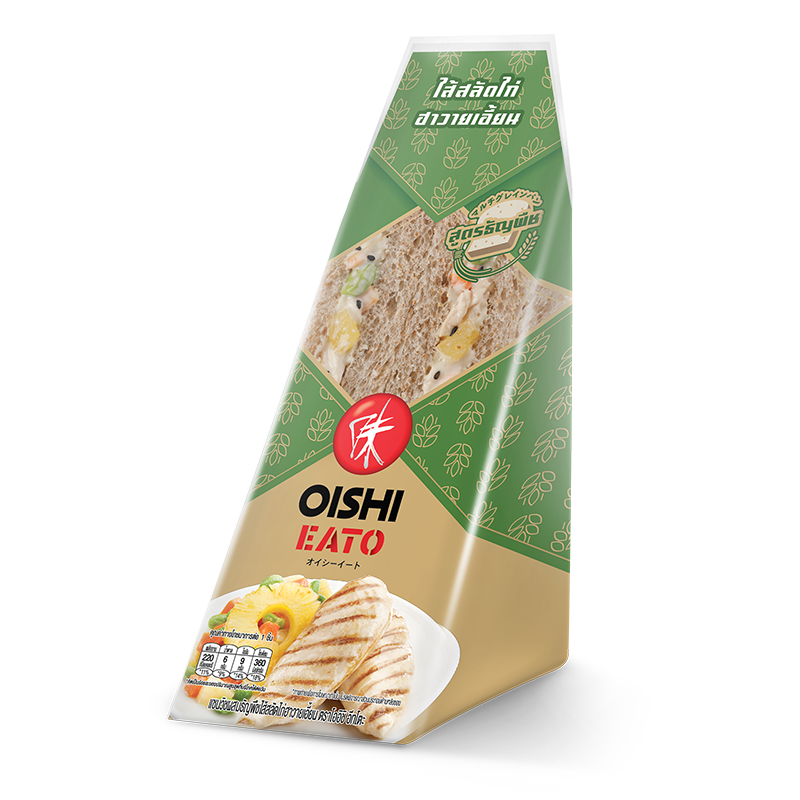 Whenever you want, breakfast, lunch or dinner, Oishi Ready Meal is ready to serve with a variety that you will never get bored. 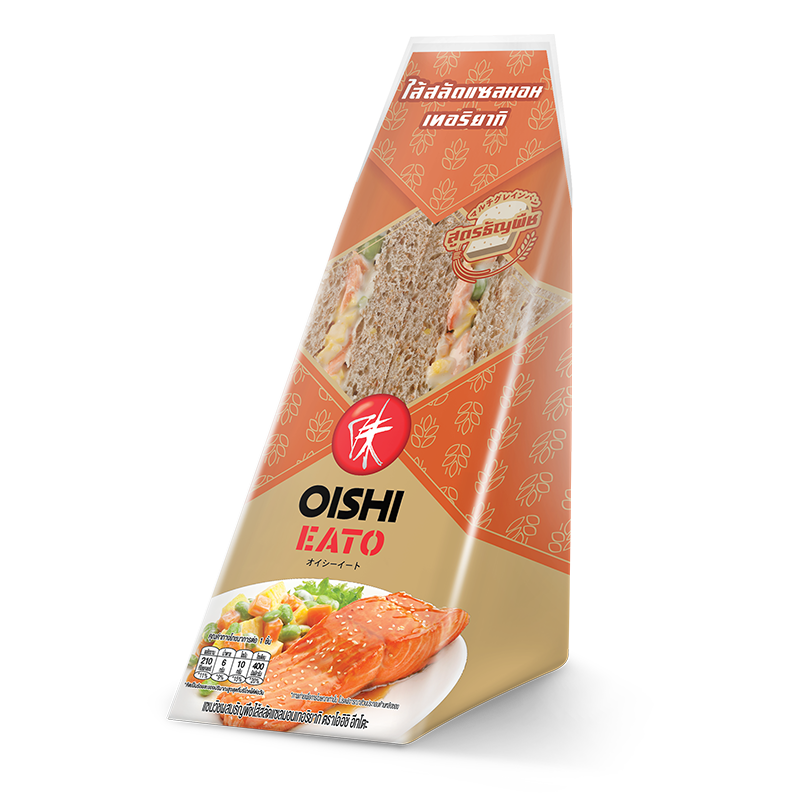 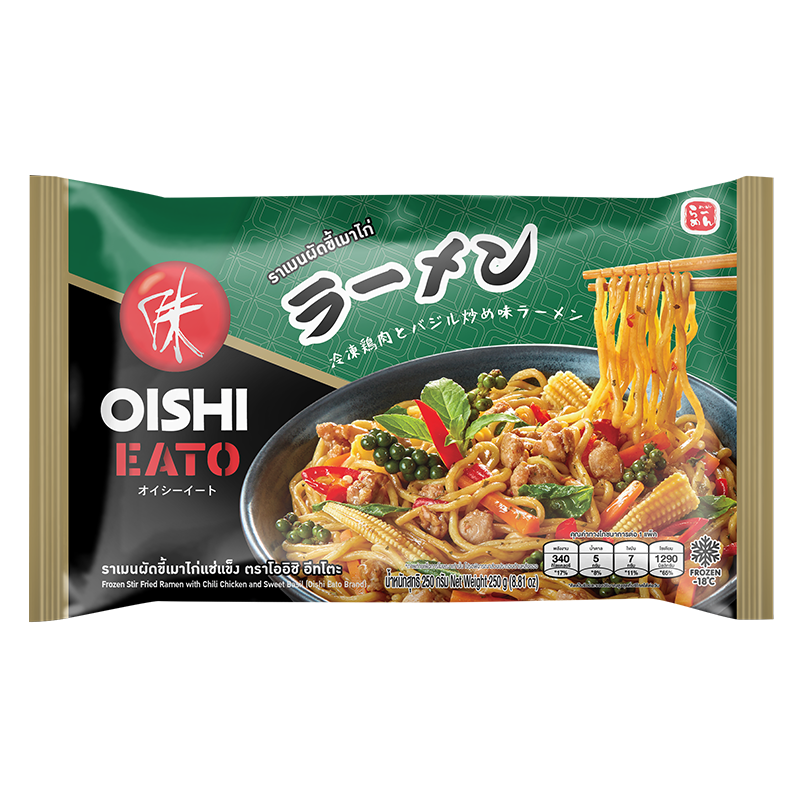 Oishi Ready Meal is very meticulous in selecting ingredients, controlling the cooking process and creating the meal. Thus, it becomes the best menu that fully preserves the Oishi’s Japanese style. 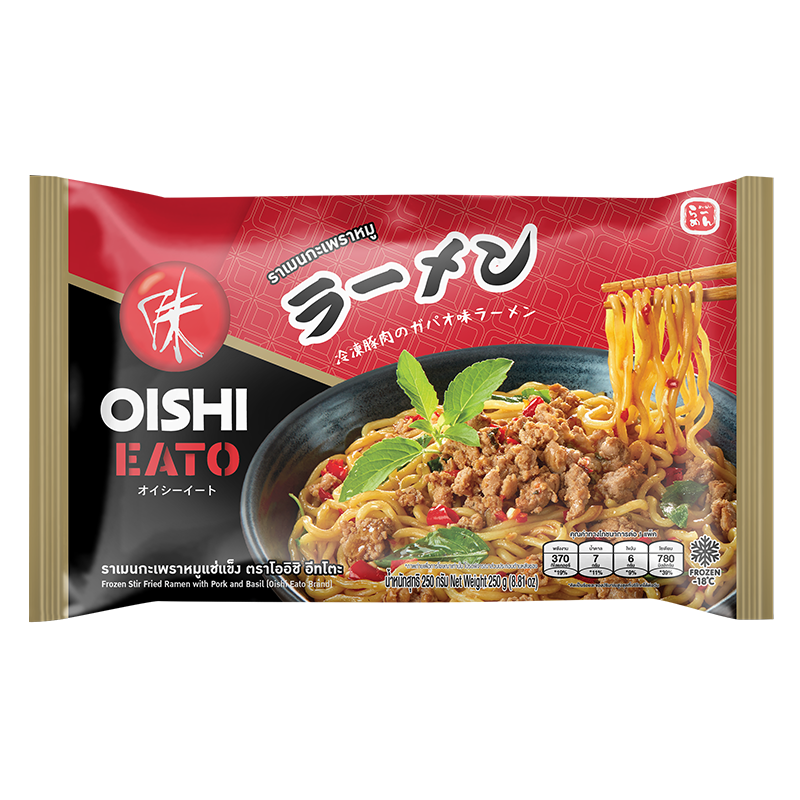 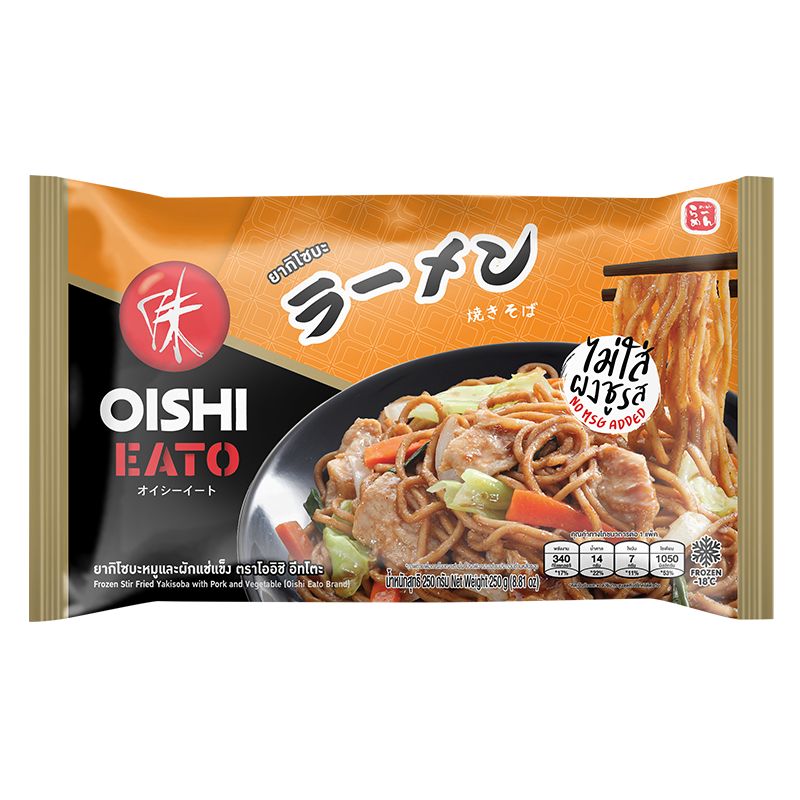 You can enjoy the Japanese style food every day with Oishi Ready Meal at 7-11, supermarkets, leading shopping malls and the restaurants under Oishi Group near your place.